Awful cruise line news broke last week about a newlywed couple who collided with each other during a zip line tour in Roatan, Honduras, resulting in death and injuries. 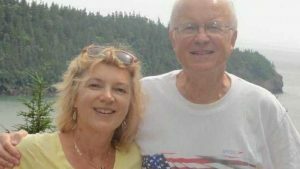 The individuals involved in the incident, an Israeli couple, were celebrating their honeymoon with a cruise vacation on Royal Caribbean’s vessel Allure of the Seas. Sadly, it is a scene repeated all too often. Cruise lines, which form a $40 billion dollar a year industry, derive substantial profits from shore excursions which they market and sell to passengers as part of the cruise vacation experience. 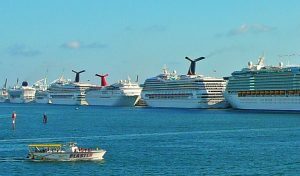 Passengers should be very cautious before deciding to go on a cruise sanctioned shore excursion, as many of the basic safety standards and regulations mandated in the United States go absent or unenforced in foreign cruise ports of call. In the last few years there have been many injuries and deaths from zip lining incidents during a cruise line shore excursion. In fact, several such incidents have occurred before in Roatan, Honduras. In 2015 a passenger on Royal Caribbean’s Navigator of the Seas was horrifically injured while zip lining in Roatan on a zip line that was negligently operated with too much slack in the line. In 2009 a passenger on a Norwegian Cruise Line vessel plummeted to her death when a zip line cable in Gumbalimba Park, Honduras, snapped in mid air. 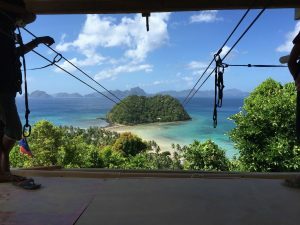 There have been many other instances of death and injury from zip lining in other foreign ports of call, normally from faulty equipment and excursion operator error. 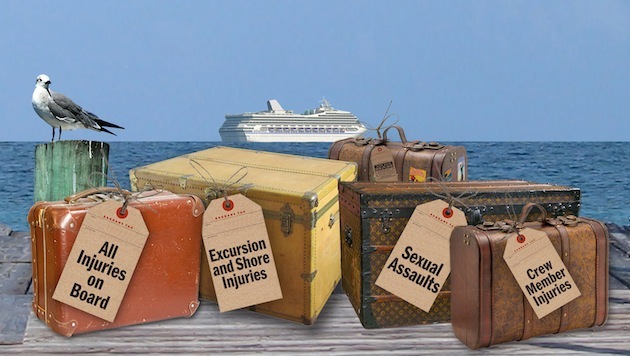 Cruise lines and recreational activity providers market their products as gateways to fun and adventure, but when injury occurs, they will vigorously fight to avoid liability. But there are ways to overcome their defenses. Outdoor recreation is a titanic industry, enticing millions of people annually to travel close to home or pack their bags for a faraway adventure. Entrepreneurs across the world capitalize on their regions’ natural beauty and create exotic excursions to attract vacationers. Meanwhile, corporate powerhouses—major resorts and cruise lines—recognize the allure of exciting experiences in unfamiliar environments, and they aggressively advertise and oversee these adventures. 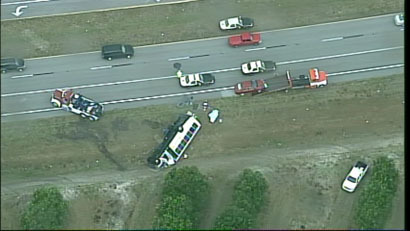 But when tragedy strikes—such as jet ski crashes, scuba diving drowning, all-terrain vehicle accidents, etc.—the same tour operators and vacation providers who courted your client fervently try to avoid accountability. 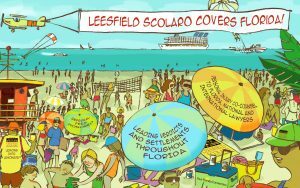 In the last few months, Leesfield Scolaro has resolved a number of claims on behalf of minor children’s families who became injured during a cruise. Injuries to children are often catastrophic and life-altering. They require thorough investigation, swift legal actions and a complete knowledge of the cruise industry’s ways of doing business. 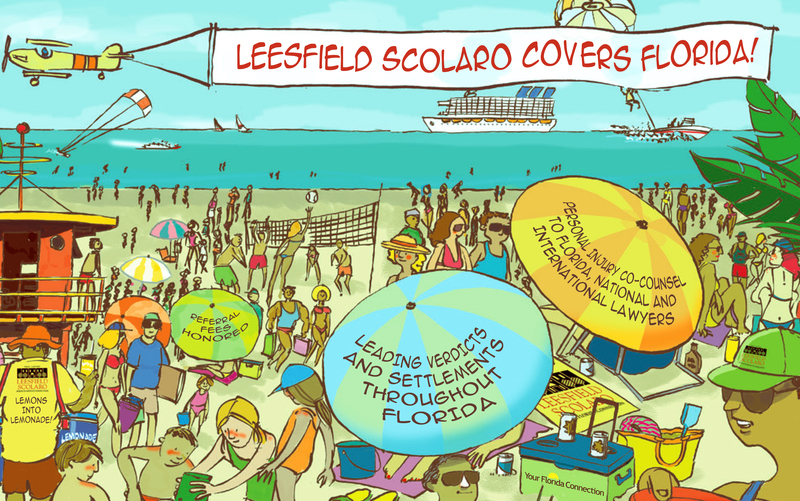 Last Summer, Leesfield Scolaro reported that the number of catastrophic injuries to cruise passengers, including minors, had significantly increased in the last few years due to cruise lines increasing the number of “activities” offered on board. 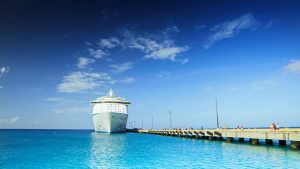 See our post here: More cruise ship injuries, deaths and incidents as safety practices become more lax. Ira Leesfield noted in the article that “the experience is no longer the cruise, but rather the activities aboard the cruise ship.” With the cruise industry in a continuous boom, the race among the major cruise lines to offer more and more grandiose activities to keep passengers fully occupied rages on – unfortunately to the detriment of passengers’ safety.